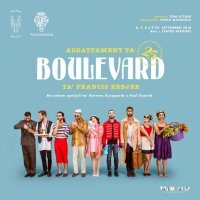 Teatru Malta in co-production with Teatru Manoel will be proudly collaborating with ŻfinMalta to commemorate 25 years since the death of beloved Maltese playwright Francis Ebejer. Boulevard written in 1964 dabbles with the absurd in order to challenge trad (1973, The Cliffhangers). 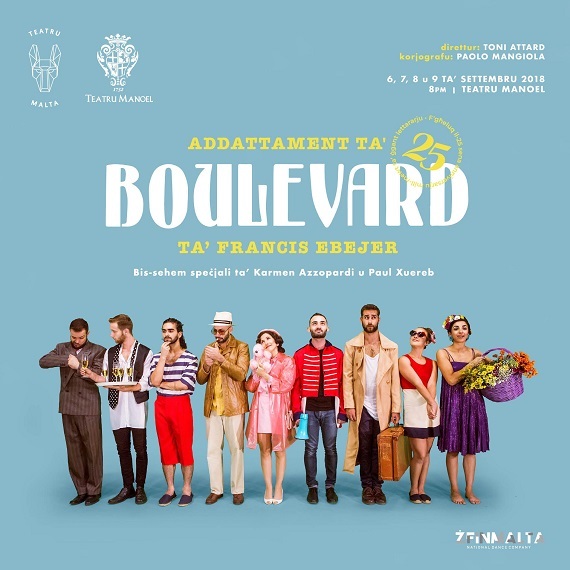 The contemporary adaptation of Boulevard’s absurdity will be explored through the choreography of Paolo Mangiola and the direction of Toni Attard in a dance theatre performance by dancers from ŻfinMalta and guest actors co-creating on the same stage that premiered the original work. This performance will also be part of the re-structuring of ‘The Premju Francis Ebejer’. 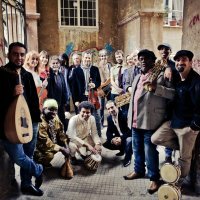 This performance is performed in Maltese.